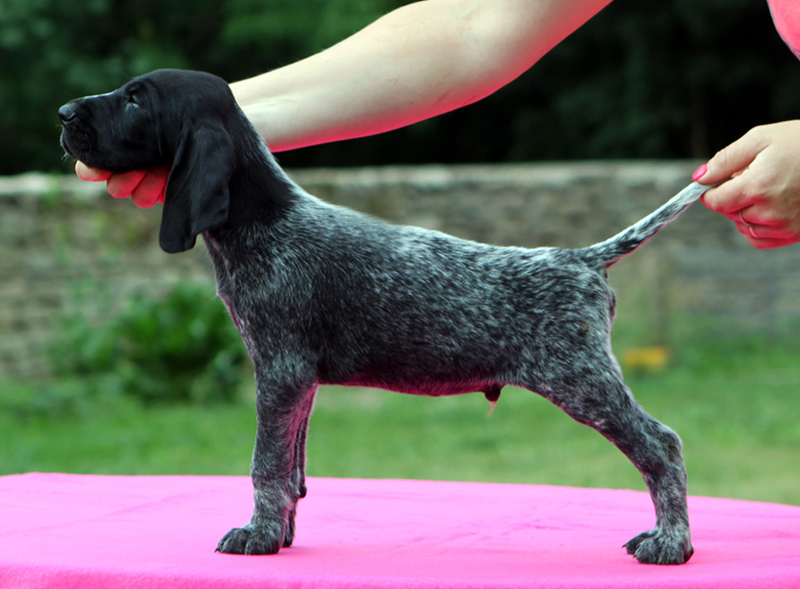 Here you can find new photos of 7 weeks old gsp puppies. Male available. More here. 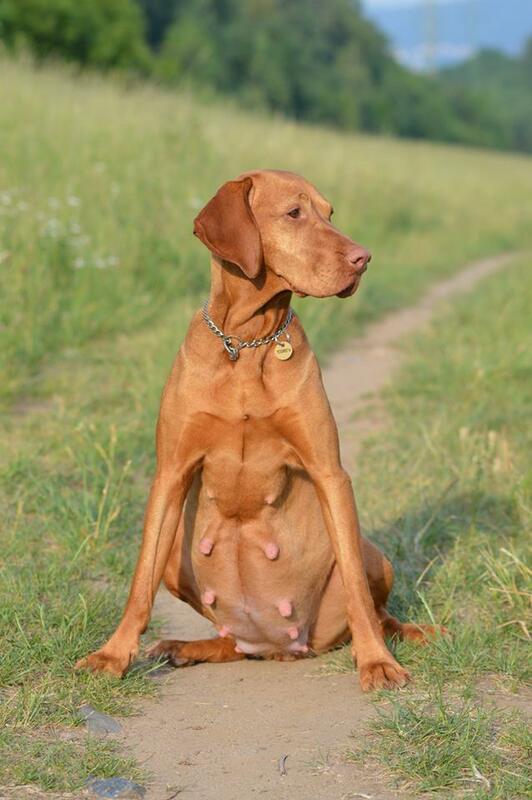 Our future mother Bekky is a really "big" and we waiting litter P of hungarian vizslas soon. More info here.